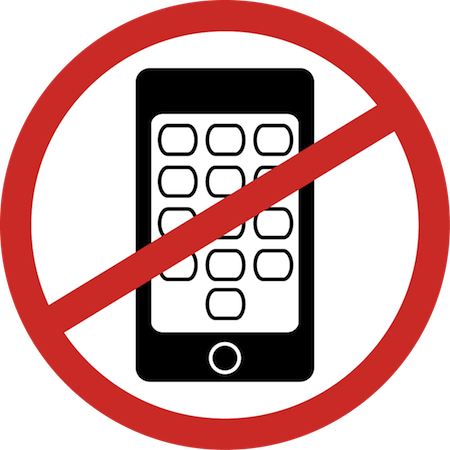 NO CELL PHONE USE DURING LECTURE, PRESENTATIONS, or EXAMS! Turn off and put away (in your bag) your cell phone...DO NOT take out your cell while in the room, rather wait till you have left the room before turing on or using your phone. Clear your desk of everything other than a pen, pencil, eraser, etc...NO pen/pencil bags allowed on your desk. Take care of any personal business before the exam because if you need to leave for any reason, you will have to turn-in your exam as finished. If there are empty seats, I may ask the class to move around to more evenly distribute everyone throughout the class. When you are finished, raise your hand and I will come pick up your exam.